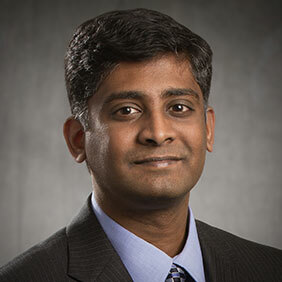 Naveen Ravindran, Application Engineer, will present at the Reliability in Electronics Workshop in Texas. [Manassas, VA – September 26, 2017] - ZESTRON, the global leading provider of high precision cleaning products, services and training solutions in the electronics manufacturing and semiconductor industries, is pleased to announce that Naveen Ravindran, M.S.Ch.E, Application Engineer, will present “Reflow, Multiple Thermal Cycles and Cleaning No Clean Solder Paste and the Impact on PCB Reliability" at the Reliability in Electronics Workshop on October 17th in Austin, Texas and October 19th, in Richardson, Texas. Printed circuit board manufacturing is an interactive process with complex components and material sets. When designing PCBs, solder paste selection and proper cleaning is critical, even when using No Clean. As PCB surface density and component mass continuously increase, the recommended thermal profile must be sufficient to produce quality solder bonds and fully volatize flux residues. Remaining flux residues on the board, if ionic in nature, can lead to failure mechanisms. This presentation will address the importance of employing an optimized cleaning process, the effects of thermal profile variations and multiple thermal heat cycles on the PCB cleaning process. Additionally, cleanliness assessment and process control tools will be presented.